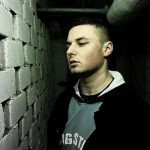 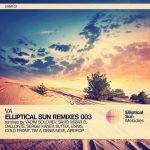 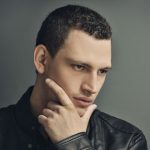 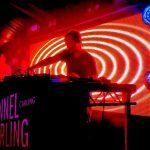 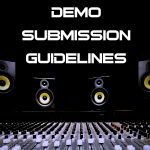 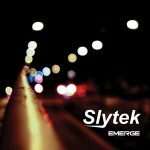 Now with over 30 releases including a debut album entitled “Emerge” and several remixes for other artists including Markus Hakala, Lief, Dudu Nahas, Mizar B and Quarrel. 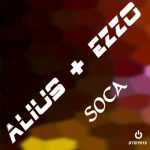 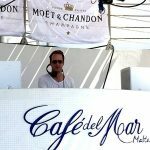 Licensed music include early classic tracks like Body Heat which appeared on Bora Bora’s Ibiza compilation, and Spinout (Neon Skin Remix) which appeared on the SOS Collective’s (Desyn Masiello, Omid 16B, Demi) Balance 013 Compilation. 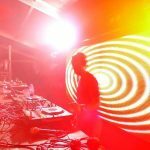 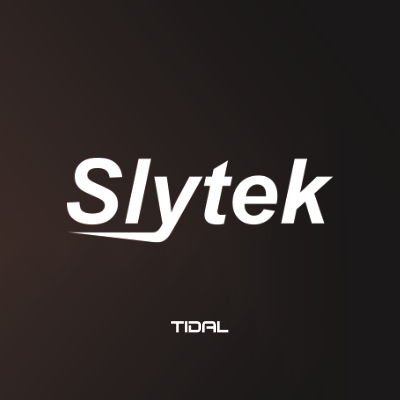 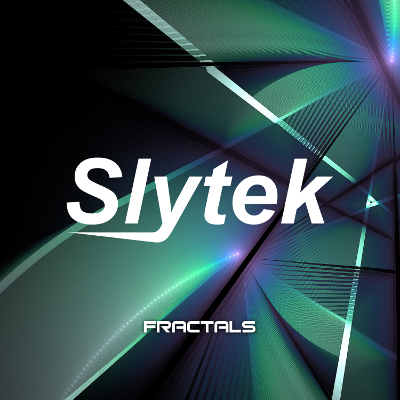 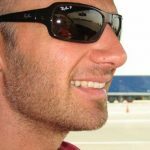 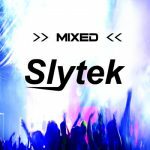 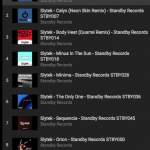 As a founding label artist many of Slytek’s releases have been through Standby Records but be sure to also look up the releases on other top labels including Witty Tunes, PHW Elements, Sick Watona, Highbytes Music, Spherax and Elliptical Sun Melodies.